Since the Material Genome Initiative (MGI) was proposed, high-throughput based technology has been widely employed in various fields of materials science. As a theoretical guide, material informatics has been introduced based on machine learning and data mining and high-throughput computation has been employed for large scale search, narrowing down the scope of the experiment trials. 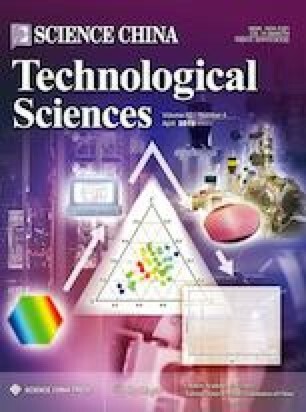 High-throughput materials experiments including synthesis, processing, and characterization technologies have become valuable research tools to pin down the prediction experimentally, enabling the discovery-to-deployment of advances materials more efficiently at a fraction of cost. This review aims to summarize the recent advances of high-throughput materials experiments and introduce briefly the development of materials design based on material genome concept. By selecting representative and classic works in the past years, various high-throughput preparation methods are introduced for different types of material gradient libraries, including metallic, inorganic materials, and polymers. Furthermore, high-throughput characterization approaches are comprehensively discussed, including both their advantages and limitations. Specifically, we focus on high-throughput mass spectrometry to analyze its current status and challenges in the application of catalysts screening.